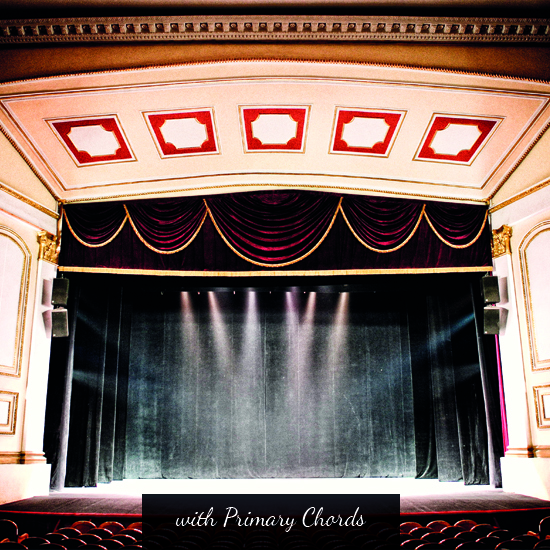 Our Summer Concert will feature our talent Primary Chords singing lots of familiar songs from Stage and Screen. Please come along and join in with singing some of favourites. Tickets can be purchased on the door – prices TBC.